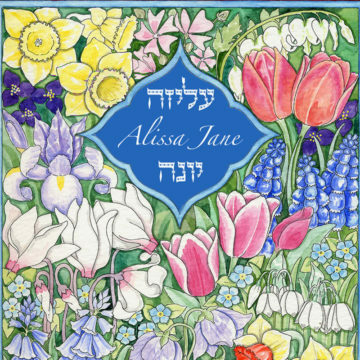 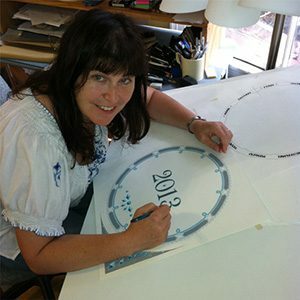 Personalized Jewish Invitations designed by Mickie Caspi for Weddings, Bar Mitzvah, Bat Mitzvah. 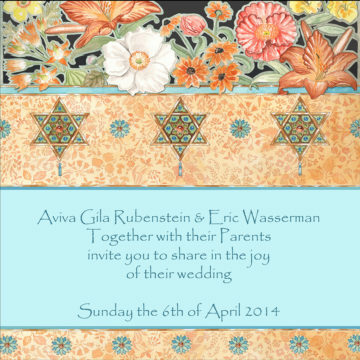 Personalized Jewish Invitations are available with the wording of your choice. 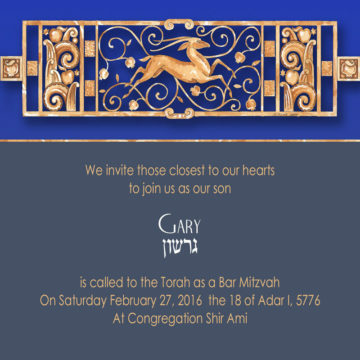 White Envelopes are included in the price and shipping is Free!